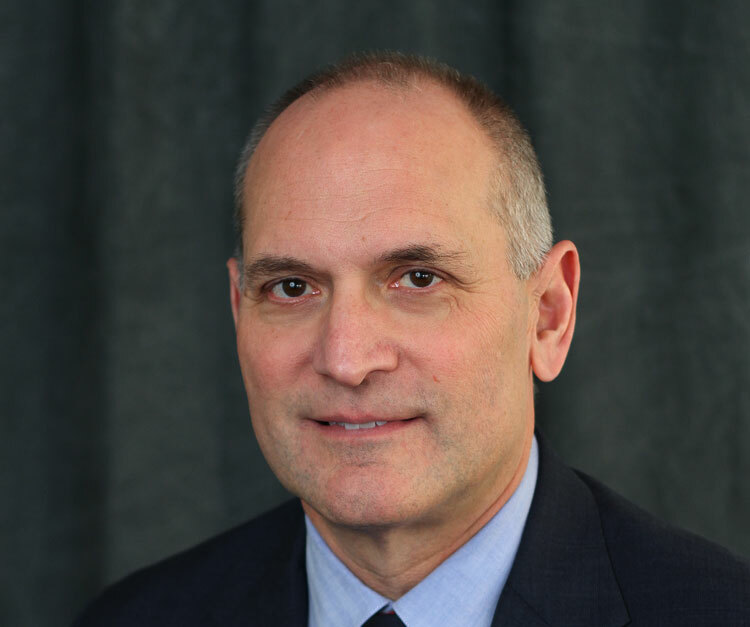 Washington, D.C. — Magnusson Klemencic Associates (MKA) announced that Chairman and CEO Ron Klemencic, P.E., S.E., Hon. AIA, was presented with an American Society of Civil Engineering (ASCE) 2019 Outstanding Projects and Leaders (OPAL) Award on March 14. This highly coveted award honors civil engineers from around the country for their incredible and transformative contribution to the civil engineering profession. The OPAL award recognizes one leader in each of five categories — Design, Education, Government, and Management — with Klemencic earning the award for his innovation, leadership, and lifetime achievement in the design category. As one of the world’s leading structural engineers, with a career devoted to industry advancement, Klemencic’s recognition is rightfully earned. Selected in 2018 as ENR Magazine’s Award of Excellence recipient for “his relentless pursuit of a better and more constructible built environment,” Klemencic is a proven visionary. He has been involved in the design of hundreds of projects all around the world and has led the design as Principal-in-Charge of over 200 high-rise structures over 27 stories. His recent project portfolio includes the iconic designs of Salesforce Tower and One Rincon Hill in San Francisco; Aqua and Vista Tower in Chicago; Rainer Square Redevelopment and Amazon’s Headquarters in Seattle. Klemencic is also is a recognized leader in Performance-Based Seismic Design (PBSD), a new design methodology that provides high-rise buildings with increased safety, reliability, and architectural/programming flexibility at a reduced cost, having pioneered its development and adoption throughout the United States. In addition to his numerous accolades and vast project portfolio, Klemencic is also a passionate participant in industry advancing research and initiatives. He lives by example, constantly pushing his colleagues and staff to understand the “why” and then ask “how can it be done better,” just as he aims to do in every endeavor he takes on. Klemencic has studied and published papers on subjects such as post-tensioned floor slabs, reinforced concrete core wall connections, large-scale reinforced concrete link (coupling) beams, dual-plate composite core walls (steel plate shear walls), steel coupling beams, coupled concrete shear walls, steel concentrically braced frames, and beam hoop reinforcement for large SMRF beams. He is an honorary member of the American Institute of Architects, a Fellow and past 5-year Chairman of the Council on Tall Buildings and Urban Habitat, and a Founding Member and current Board Member of the Charles Pankow Foundation. Klemencic is a Wisconsin native, and graduate of Purdue University and the University of California. His 33-year career is punctuated with high-profile projects and incredible awards, and defined by a tireless work ethic and thirst to improve the design and construction industry. He is known for creative yet practical design solutions. Continuously sought out by developers, architects, and contractors for his creativity, “big picture” approach, and unique ability to consistently produce innovative designs, Klemencic is truly an outstanding leader with a reputation that spans the globe.